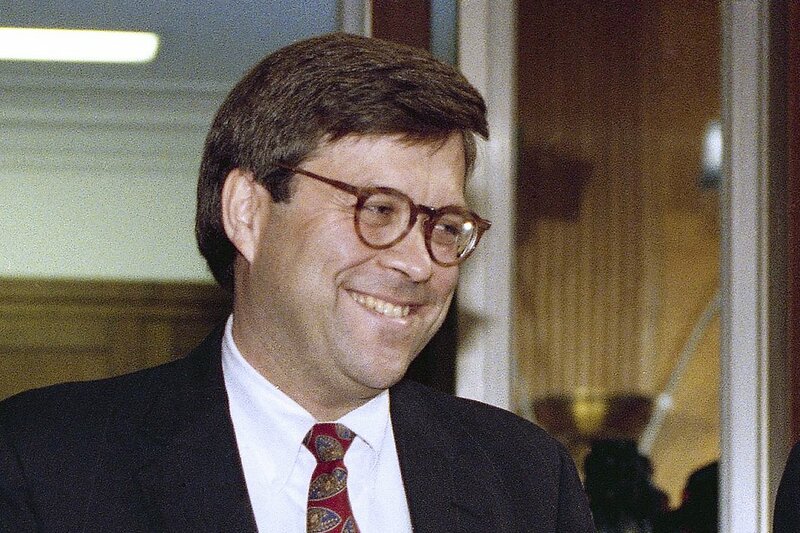 WASHINGTON — William Barr once advised that a president didn’t need Congress’ permission to attack Iraq, that his administration could arrest a foreign dictator and that the FBI could capture suspects abroad without that country’s consent. Those views were evident in an unsolicited memo Barr sent the Justice Department last year arguing Trump couldn’t have obstructed justice by firing ex-FBI Director James Comey. Barr contended presidents cannot be investigated for actions they’re lawfully permitted to take, arguments similar to those of Trump’s lawyers. That document raised Democratic alarms that Barr could influence special counsel Robert Mueller’s investigation in ways that protect Trump.